Looking for a plumber? bathroom fitter? heating & boiler expert? Our reputation as a provider of choice has enabled expansion of our organisation to handle almost any commercial or domestic job while retaining the individually tailored level of service our repeat customers rely upon. 1st Call’s reputation is built on total professionalism, trustworthiness and reliability thus providing an excellent friendly service at a sensible price. 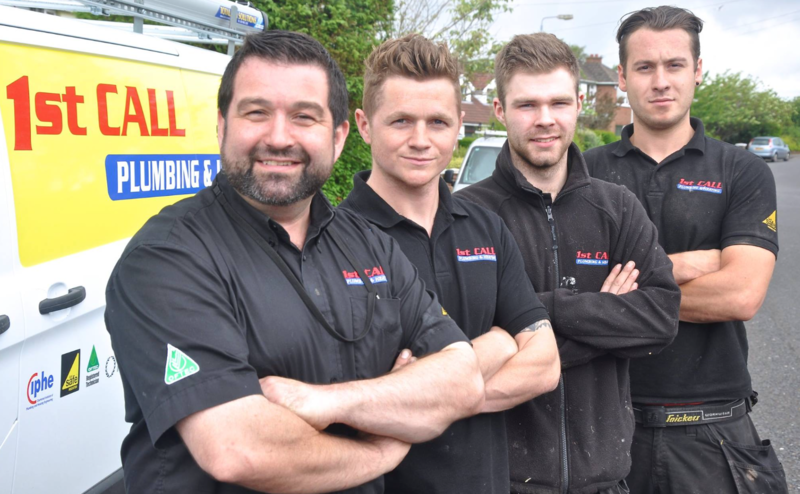 Contact us now to discuss your specific installation or maintenance requirements. We are happy to answer any questions you may have. 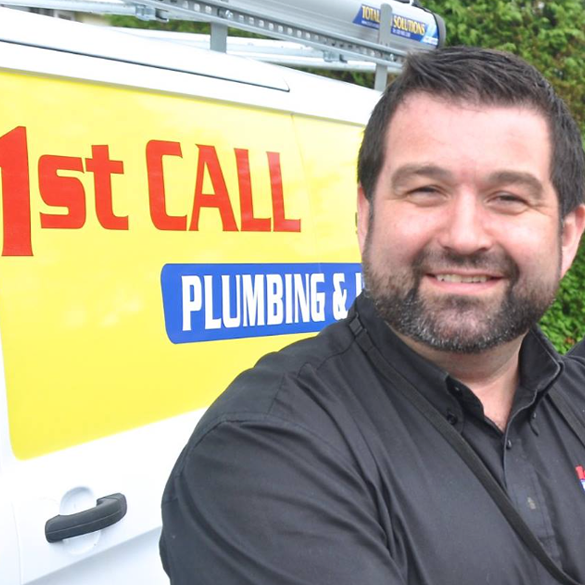 Peter is working Director of 1st Call Plumbing & Heating (NI) Ltd and has a wealth of experience after being involved in the plumbing industry for over 25 years. Responsible for all administrating duties. 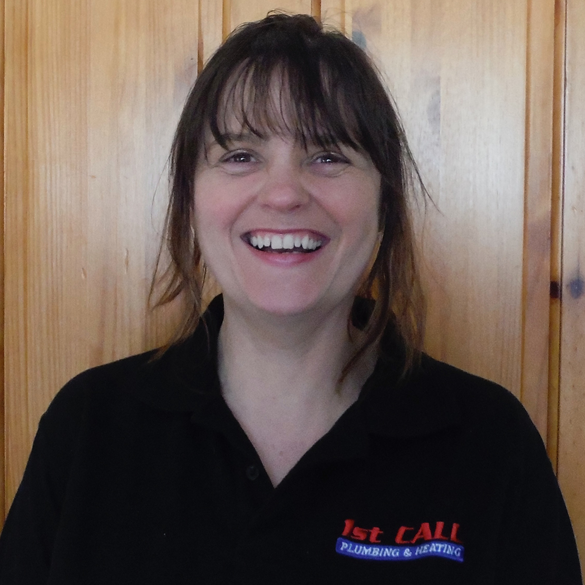 Lorraine is usually the first person you speak to when you call! 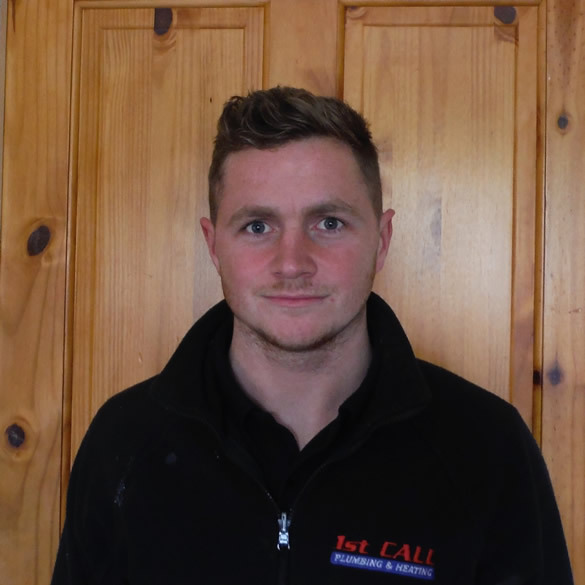 Senior Engineer specialising in boiler installation and bathroom refurbishments, Liam has been with the company for 11 years and an essential part of the team. 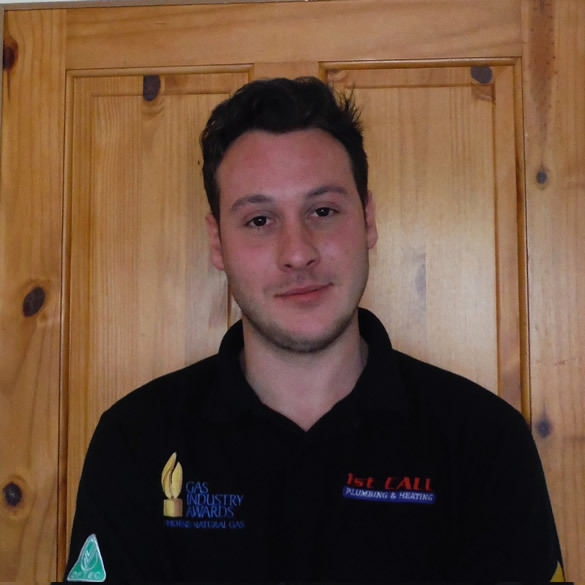 Senior Gas/Oil engineer specialising in boiler maintenance and repair. 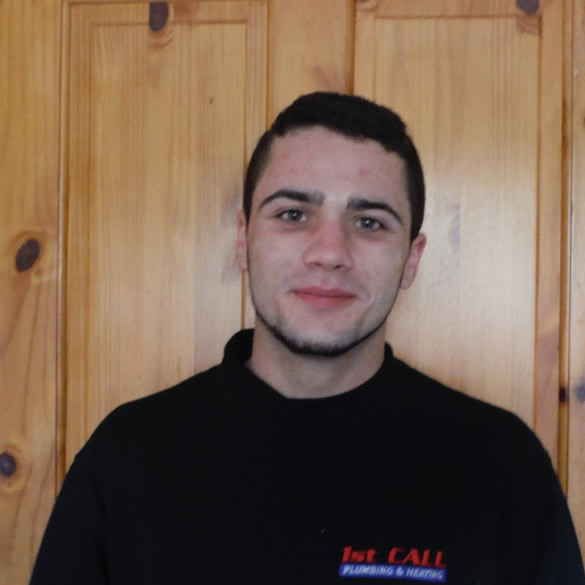 Adam is in his 2nd year with the Company and excels in his position.